Both the Bhalla and Iyer families were in tensed situation. Raman suggests an idea of keeping a photo shoot to cheer everyone’s mood. The Bhallas and Iyers dress up well and pose for the photos, and also bring a smile on Mihika’s face. They got a reason to be together, even when they are always seen together. 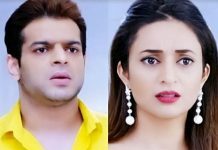 Raman has found a unique way to get Mihir and Mihika together. 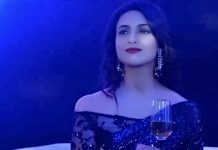 Raman and Ishita pose romantically and he holds her closer showering his love and giving a sweet smile, looking picture perfect. Ishita and Raman match their clothes too. Ruhi and Ishita give a cute pose for the photoshoot, while Mrs. Bhalla and Mrs. Iyer fight to get more space in the frame. They push each other away and burst into laughter. Ruhi looks a Barbie doll in her red frock, by losing one fairy tooth. Ruhi’s pic will be memorable for life. Hope this brings the happiness back in their lives. Mrs. Bhalla is the first one to get ready and looks good in her black western outfit with much excitement to showcase her understated beauty. Raman’s attempt to bring happiness succeeds. He brings a change at home after Mihika’s tragic move. Everyone try to make Mihika smile, and Mihika understands they have done this for her. She still has a guilt that they are doing this for her, and she has really hurt them. Mihika smiles and cuts off the sadness from her heart, to make everyone relieve of her worry. While everyone pose together, Romi is left alone and Sarika’s story is still unanswered in the show. Even Bala’s mystery woman twist has to come up. 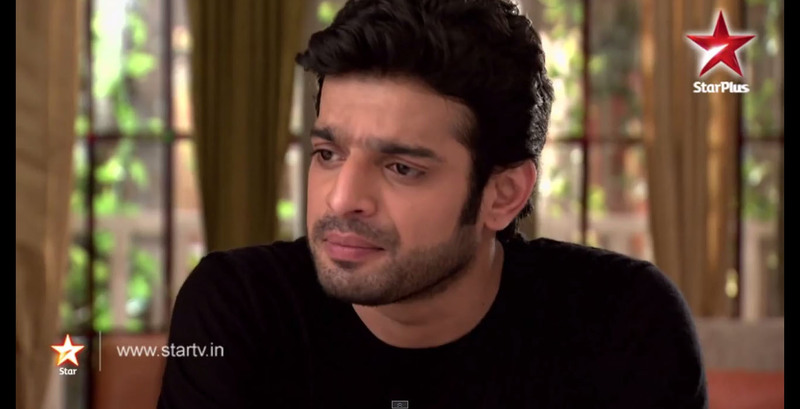 Raman should better take a step to punish Ashok with the help of Abhimanyu/Mani. Keep reading.